Ha… how I envy the movie and music industries. Album covers? Pretty much universally square through the ages, be it CDs or Vinyls. Cinema posters? While they’ve evolved and dimensions vary from country to country they still pretty much fit the classic ‘poster’ format. A basic google search for ‘movie poster’ gets you nice neat sets of posters by default. Nice! It’s a wonderful mix of format and ratios without any rules. Less nice. Of course, it’s a silly mention considering the ever changing formats in gaming, but it nonetheless proves a bit problematic when designing a database for the modern age, desktop or mobile… it looks like a mess. With every game page comes a cover, which is also the first thing that captures your eye. Since we’re working on a redesign for IGDB, this ended up being a big concern. 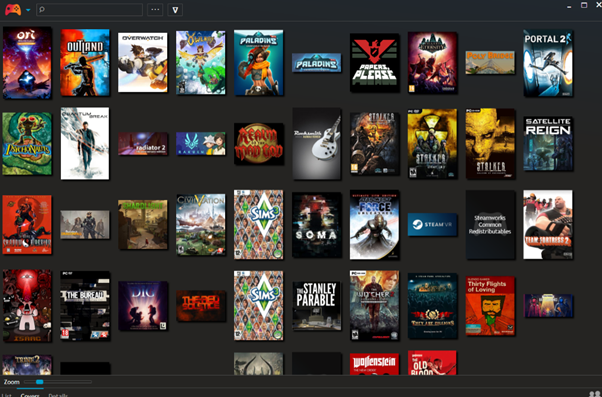 It makes displaying games in a grid (lists features for example), harder to work with. Playnite is a very cool game library manager project making use of our API, which highlights cover disparities. 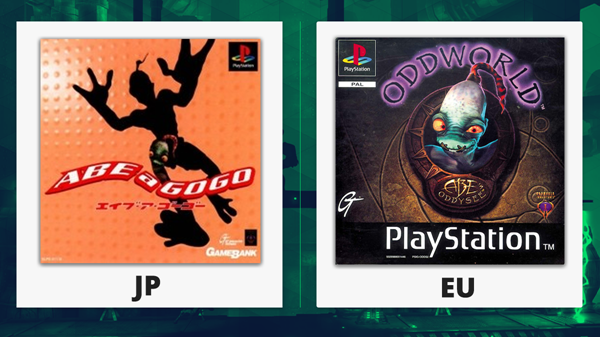 Alongside a wacky title, the Japanese version of Oddworld: Abe’s Escape also got a drastically different cover. The solution here may lie in increasing the stored data and cover ALL the format and regional box arts available. Custom covers coupled with clever algorithm cropping could help unify game covers. Covers as a whole would still differ from system to system, but maybe that is just a quirk for gaming to be accepted ;) in any case more data would certainly offer more options! IGDB is planning on adding multiple cover integration (as well as back covers, manuals etc...). Covers will, of course, make their way to the API and will be available in the coming year.